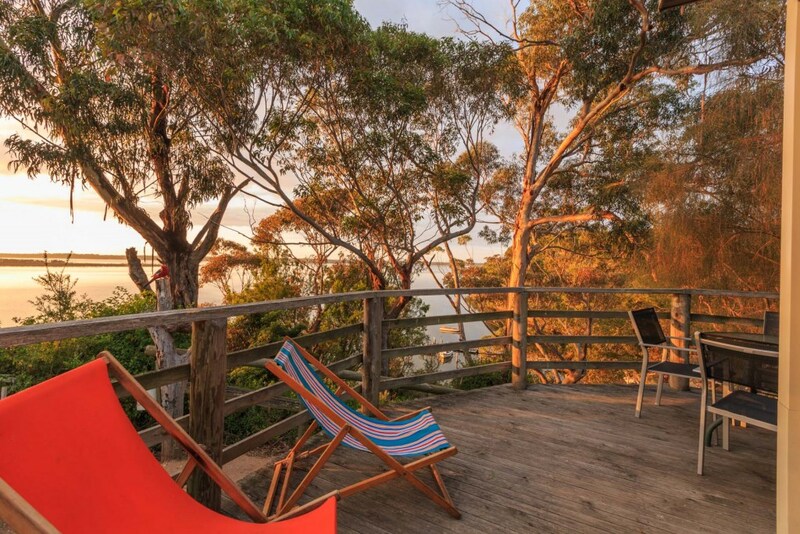 Set amongst treetops overlooking the majestic Gippsland Lakes, Jetty Road Retreat offers a relaxing, memorable setting for your next holiday or weekend getaway. 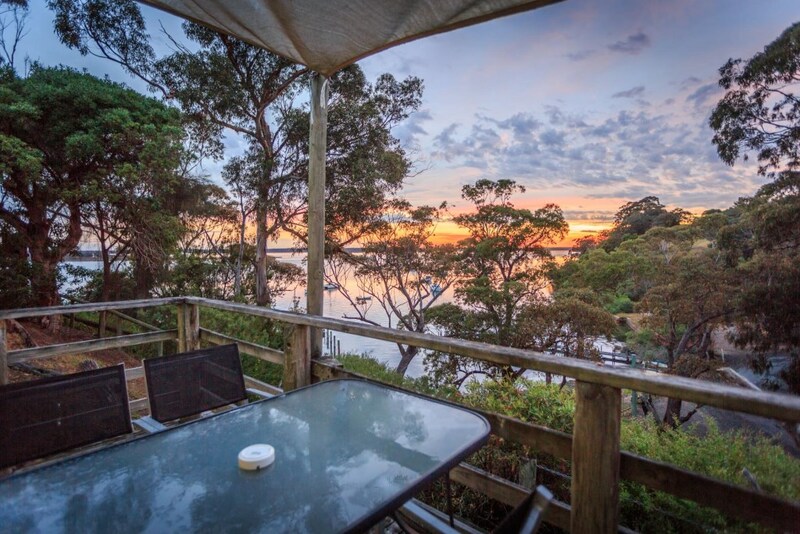 Enjoy magnificent waterfront views from your self contained unit and soak up the peace and beauty of the surrounding bush. 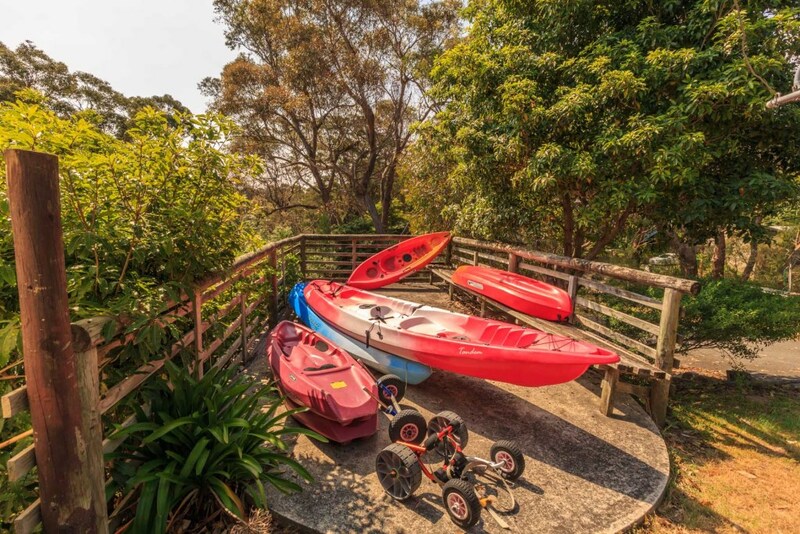 Or bring your boat and make use of our private jetty to get out and explore the lakes. 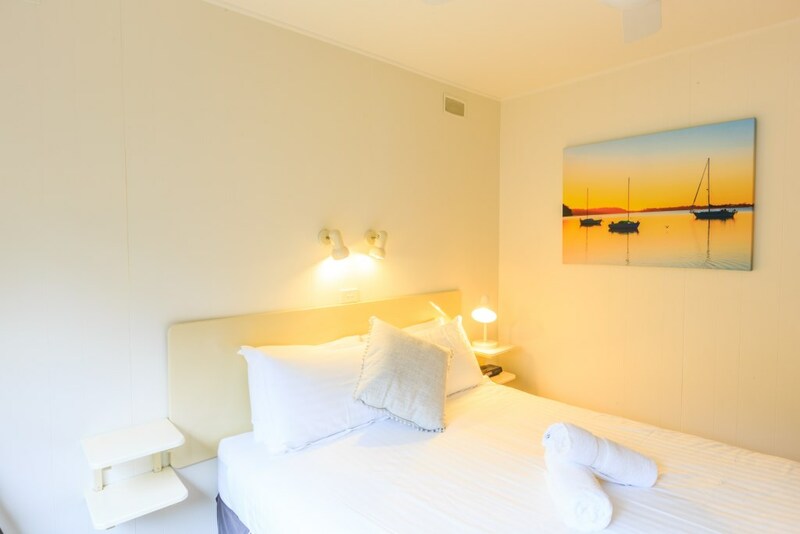 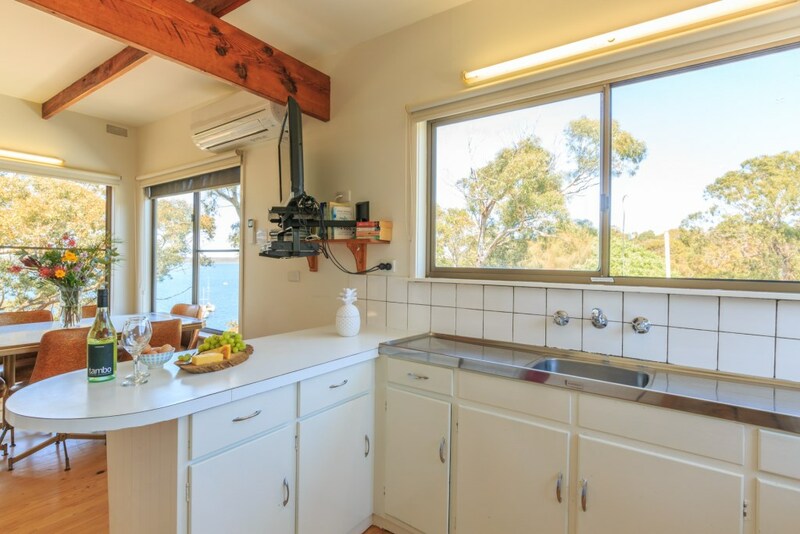 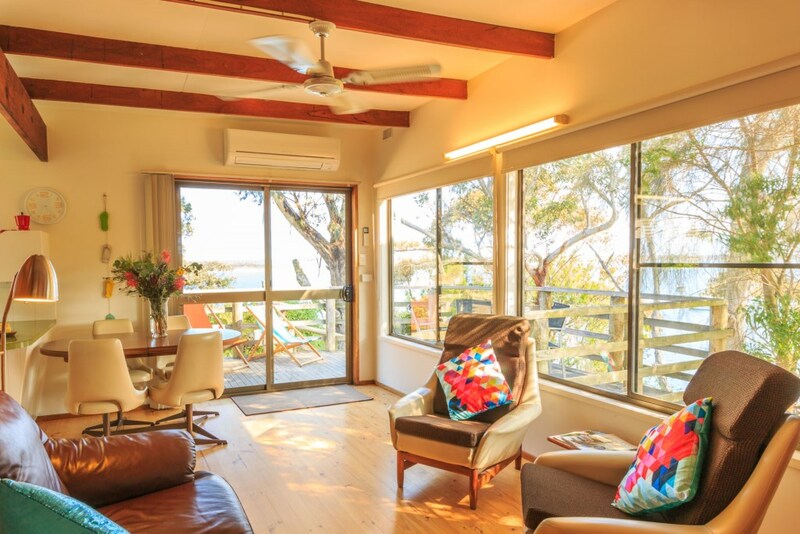 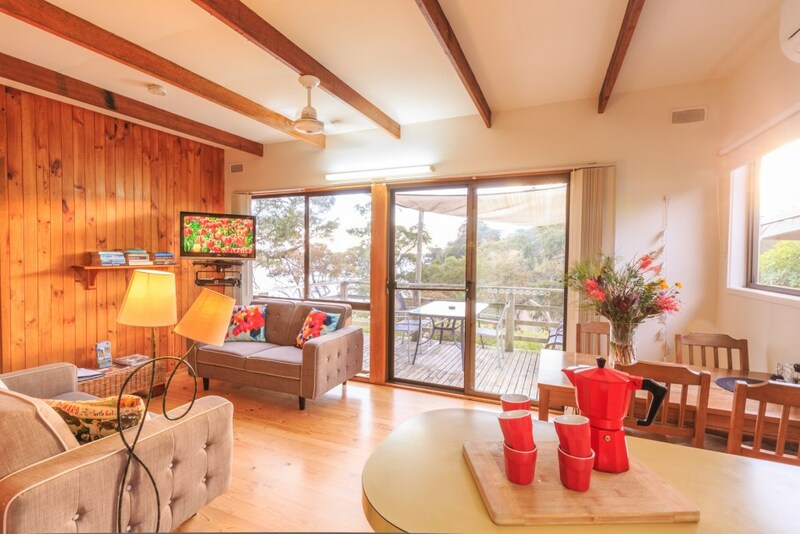 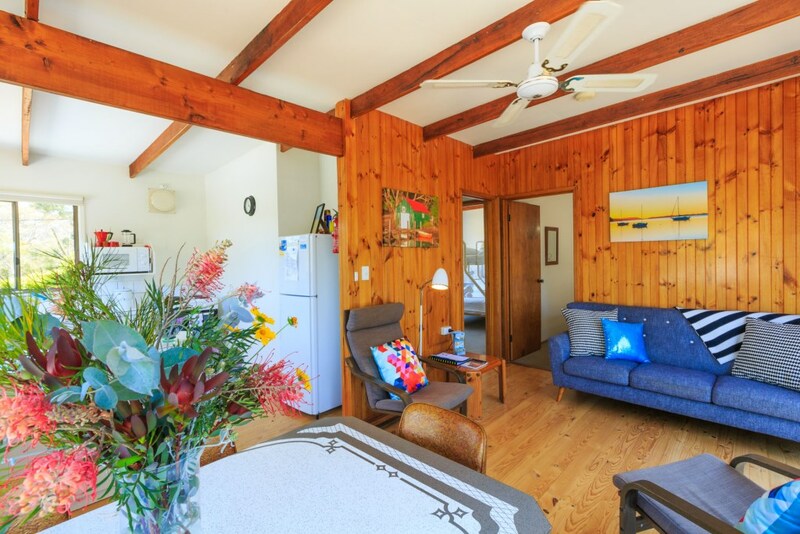 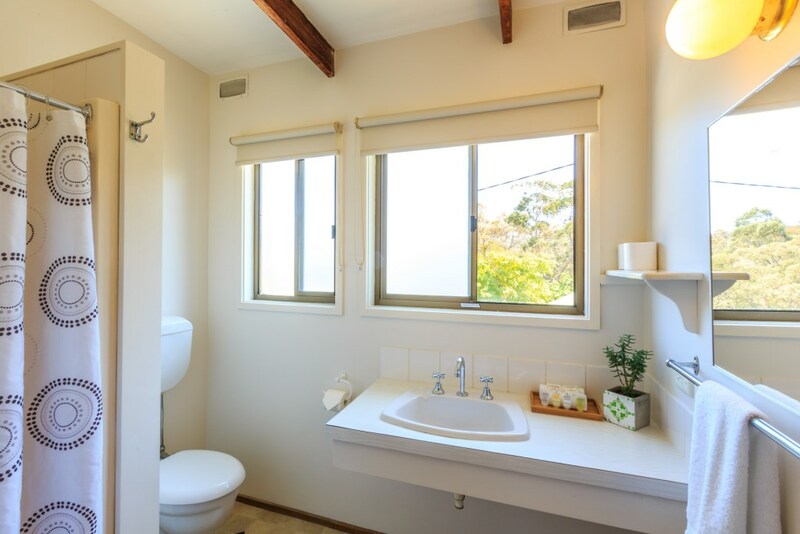 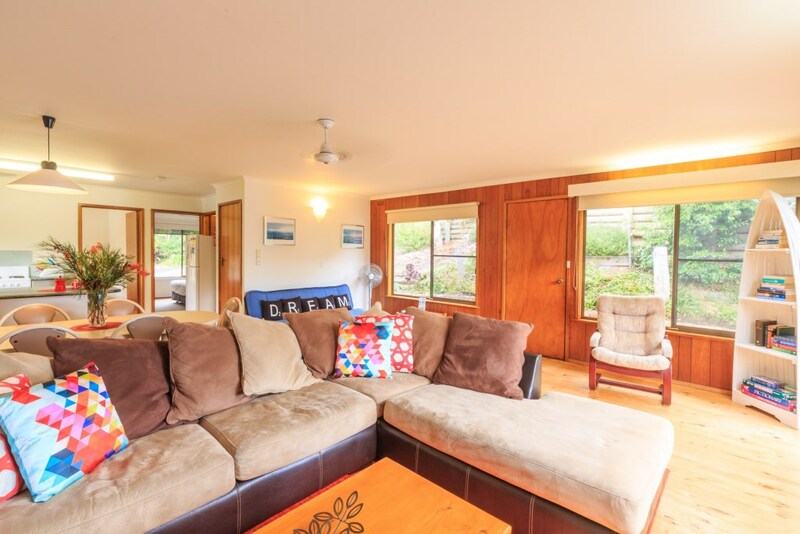 Jetty Road Retreat is located in Nungurner, a beautiful lakeside hamlet situated between Metung and Lakes Entrance, just 3 and a half hour's drive from Melbourne. 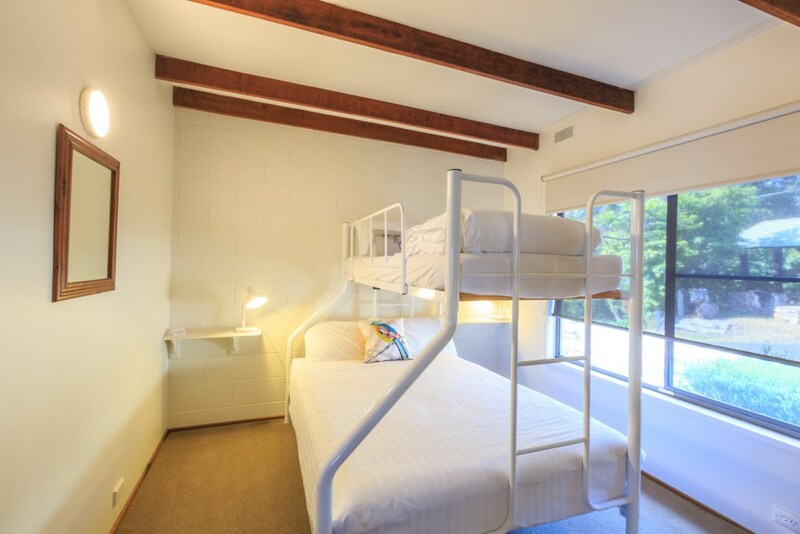 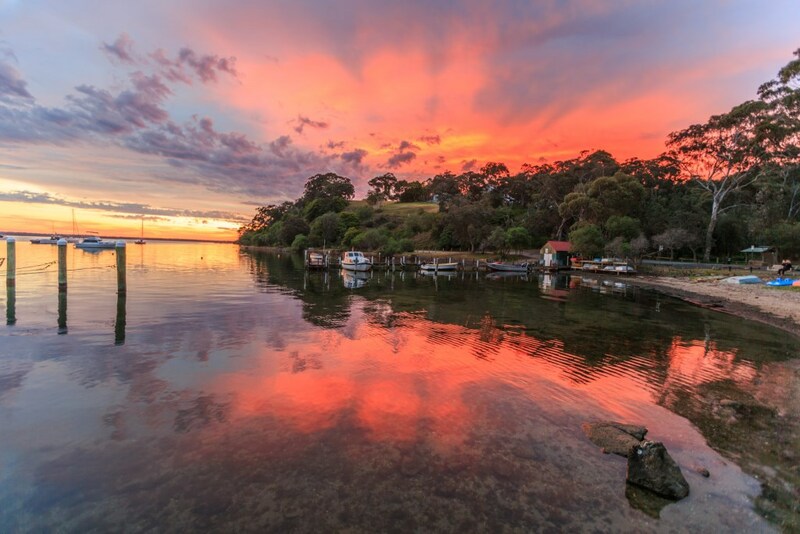 A hidden gem offering sheltered access to the Gippsland Lakes and its vast inland waterways, Nungurner is an ideal base to explore nearby bike riding and bushwalking trails, 90 mile beach, spectacular countryside, fabulous restaurants and pubs and so much more!